Undoubtedly the most successful British luxury car in recent history, the Continental GT coupe did more than rebuild Bentley’s fortunes. It was a dream, fully realised ….. The main styling studio in Volkswagen AG’s Wolfsburg headquarters is known colloquially as ‘Walhalla’ and is located on the topmost floor of the building. In November 2000 Bentley’s 14 most senior executives gathered there, expectantly, around a full-size clay model, draped in a simple silver cloth. As the cloth was whipped away, the 14 men gasped, in unison, as they saw their future, represented by the coupe before their eyes. 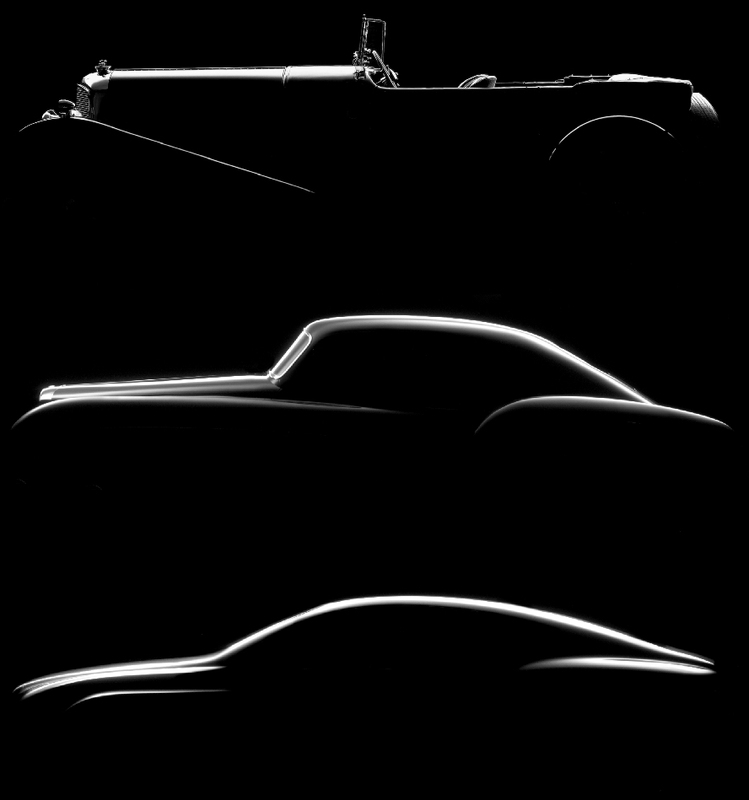 From this initial reveal, to the first production model, little changed from the prototype. The designers’ dream became the reality, which was the Bentley Continental GT coupe, and start of a whole new era for the venerable British car company. 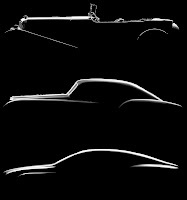 The coupe spawned a sedan, then a convertible; and each of those models was used as the basis for other variations, meaning that in total more than 50,000 of the whole range of Continentals have been sold. Of course, the story begins much earlier than that first viewing in Wolfsburg, and the success of the Continental GT was a story of the blending, refining and moulding of a series of themes, designs and concepts. Like all good tales this one begins a while back, in the early 90s in fact. At this time the Bentley team were arguing with the current owners of the company, Vickers plc, about the need to modernise the Bentley brand, update the design language and create an identity for Bentley which was very much separate from the staid Rolls-Royce image. At the time Vickers was working up to selling off the company and didn’t want to spend any more money than was absolutely necessary. In 1997 it had already agreed to fund two new sedans – the Rolls-Royce Silver Seraph and the Bentley Arnage, which would give the company two new cars to help make it attractive to a potential buyer. So Bentley designer Graham Hull, leading a very small team, on a miniscule budget began to pull together several design ideas into a cohesive concept. 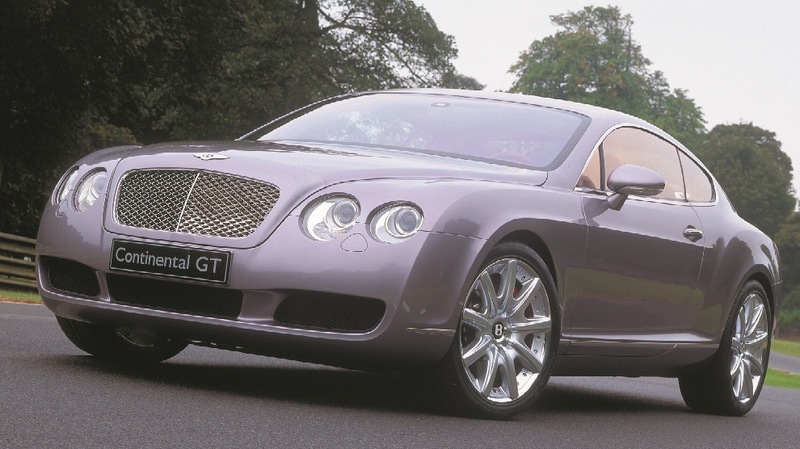 In 1993 the company had built the Bentley Java concept car, and revealed it at the 1994 Geneva Salon, to great acclaim. 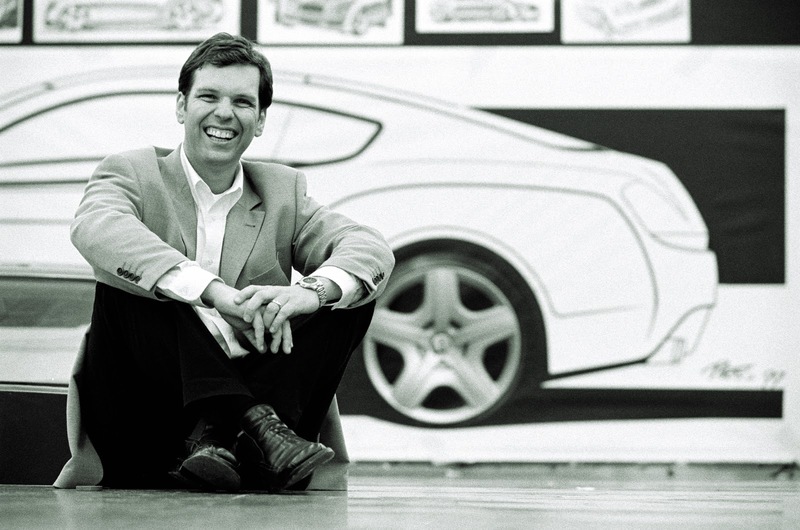 However, by 1997 the Java concept had dated, and it was then designer Simon Loasby’s job to further develop the Java design cues, which led to the creation of a concept nicknamed ‘MSB’ (Mid Size Bentley). The Java concept model had been a ‘runner’- in that the designers had simply sliced the top off a BMW 5-Series sedan, and built the show car on that platform. This necessarily dictated all the key dimensions. 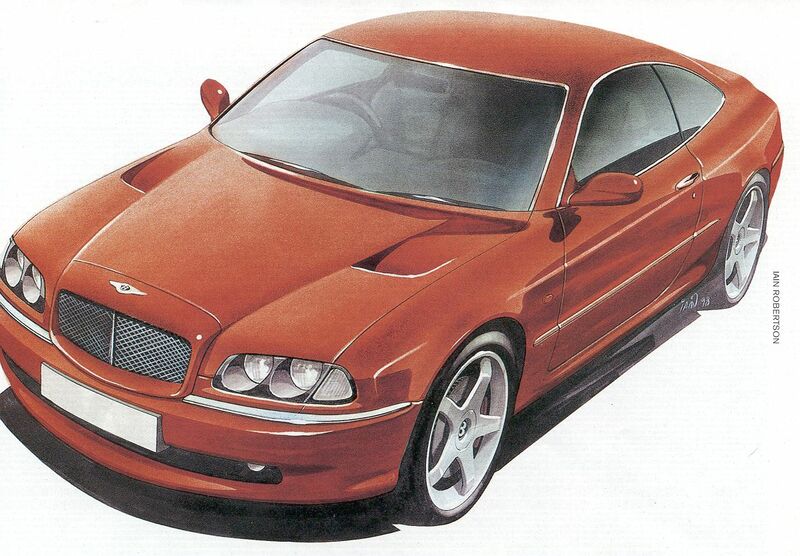 However, by 1996 the relationship with BMW had fallen apart, and Bentley was on its own. The MSB concept ideas were defined, re-defined and refined until a new set of design criteria for Bentley– the muscular rear haunches, the four round headlights and the more compact dimensions were born. 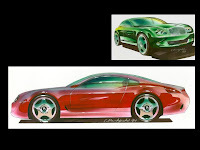 In late 1997 an MSB concept with a retractable hard top was shown to various potential buyers for the company, which included Volkswagen, BMW and Mercedes-Benz. Then in late 1998 Volkswagen AG won a bitter bidding war and successfully acquired Bentley Motors. In the meantime, stimulated by Bentley’s advanced design work, the VW styling team led by respected chief Hartmut Warkuss had independently developed a Bentley coupe/sedan concept based on Volkswagen’s Ypsilon platform. In early 1999 the design ideas whirling around between the Bentley and Volkswagen teams were distilled into a singular vision. Following the Bentley acquisition Volkswagen Chairman Dr. Ferdinand Piech personally appointed Skoda’s head designer, Dirk van Braekel to the job of Design Director for Bentley Motors. From this time on Bentley Motors began to benefit from the vision, talent and generosity of spirit which resided in both Hartmut Warkuss and Dirk van Braekel. The two men acted as ‘fathers’ of Bentley design work, guiding the efforts of young Brazilian-Italian Raul Pires as he refined and blended all of the previous exterior work into the concept which would become the Continental GT coupe. At the same time van Braekel was encouraging talented young British designer, Robin Page, to blend some of the exterior design cues into a brief for a stunning interior. 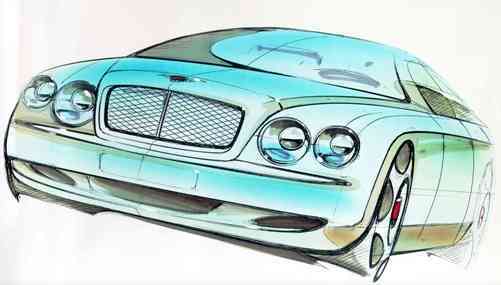 Dirk van Braekel took the two young designers back to Bentley’s historic heritage. Using both the 1931 ‘Blower’ and the 1961 Continental as thought-starters, the team combined both historic and contemporary themes to create the car we first saw in 2002. 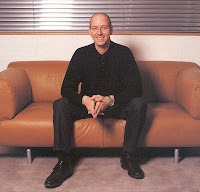 Simon Loasby credits both the Warkuss and van Braekel for the support and encouragement of Bentley’s work on the Continental range, which later led to cars like the outstanding Mulsanne sedan. As good it looked, the Continental GT coupe would have to be based on a VW Group platform. Ferdinand Piech was anxious to take advantage of the new engine designs he and Dr. Martin Winterkorn had been developing, like the W12, W16 and a new V10. In 1999 it was decided that the platform for the planned Volkswagen Phaeton luxury sedan, would be the donor for the Continental GT. 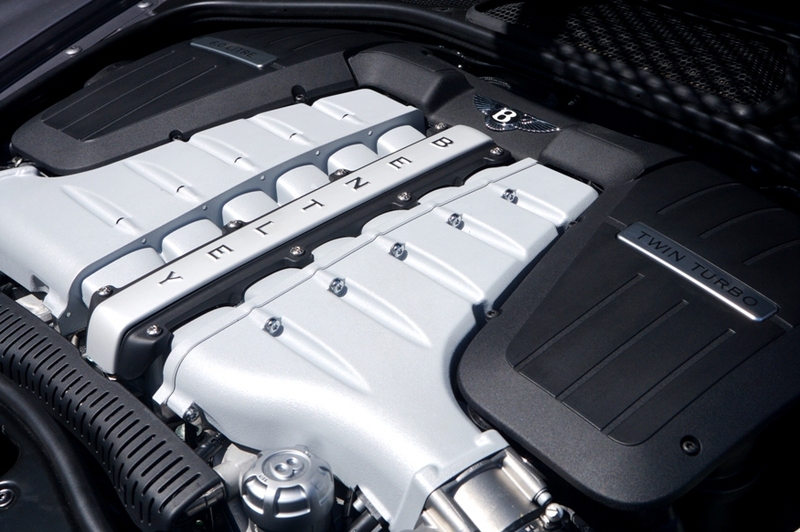 This meant that the Bentley would have a 6 litre, W12 engine. 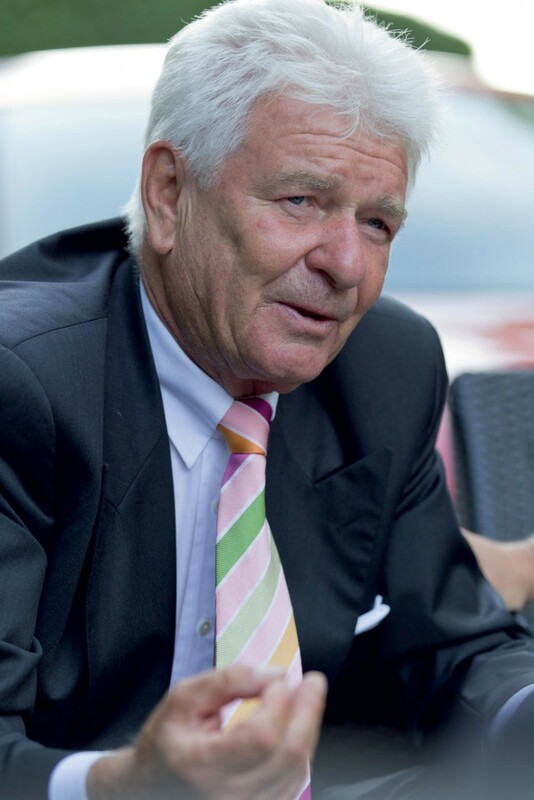 Volkswagen originally appointed Dr. Ulrich Hackenberg to lead the work to graft the Phaeton platform under the Continental GT design model, and he was succeeded by Dr. Joachim Rothenpieler, who brought the car to production stage. However, the man responsible for the ongoing refinement of the rolling platform is Dr. Ulrich Eichhorn, Bentley’s most recent Chief Engineer. To reiterate, the Bentley Continental GT has been an outstanding emotional and commercial success, and has underwritten Bentley’s future security as a high end luxury brand. The restyled model shown in Geneva in March 2011 is, unsurprisingly, another triumph of sophistication, and refinement of a brilliant original concept. From the first iteration, in 2002, up until the Second Generation was revealed in January 2010, more than 22,800 Continental GT coupes had been sold, making it possibly the most commercially-successful British luxury car since Sir William Lyons’ epic Jaguar XJ6 in 1968. It has been a singular honour and a privilege to have been associated with this car, and this company.